Kicking off the racing season, Trek-Segafredo garnered a lot of attention for the fact that their new women’s team is directed by two cycling heavyweights, who also happen to be women—Ina Teutenberg and Giorgia Bronzini. The reason this is such a big deal? 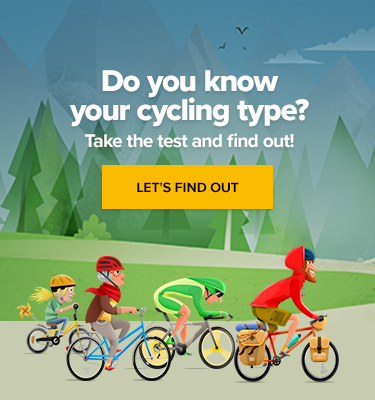 It is still pretty rare to see women in leadership roles, whether we’re talking cycling or something else. Although the women’s cycling scene is certainly coming into its own, management roles still tend to be mainly populated by men. This needs to change. The dynamic at play when women lead women is unique, strong, and deeply effective. And there are historical precedents, even in cycling, to back that up. Take the case of Millie Robinson and Eileen Gray, for example. Millie Robinson, one of the largely unsung heroes of women’s racing, won the first women’s Tour de France in 1955. A few years down the road she went on to set a new hour record and was considered the top rider on the road. 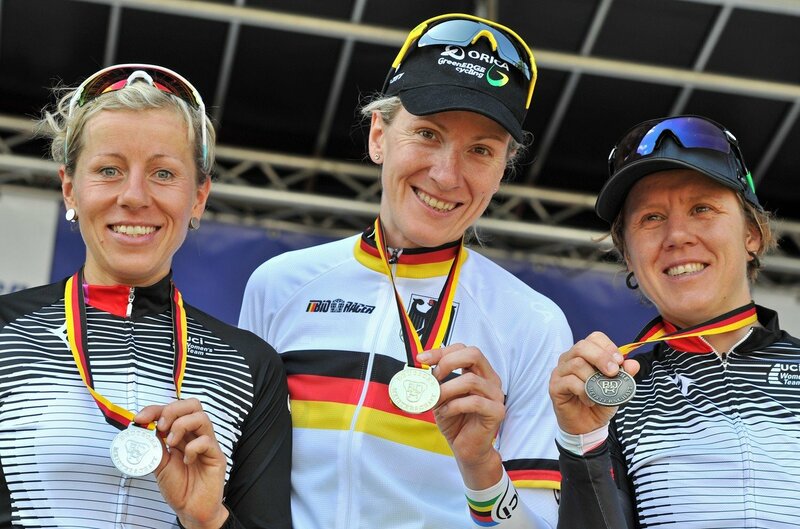 She’s remembered today as an important ambassador for women’s racing, a rider who demonstrated fierce determination while being considered warm and cheerful by her fellow competitors. Millie Robinson posing next to her bicycle. Now that’s the kind of person you want in your corner. The strength and value of these relationships continues to shine through as we see it unfolding with the success Trek-Segafredo has had so far this season, and with the accomplishments of other strong women mentors in the world of cycling. When women lead women, special things happen. Thanks to a natural inclination towards empathy and a high valuation of relationships, women are predisposed to have a strong understanding of what drives and motivates people. They’re also able to more easily understand that different people require different kinds of acknowledgement and feedback regarding their performance—a skill that is vital in the world of professional sports. It is important that organizations take steps to facilitate the development of these mentorship relationships. Studies have found that women have a more difficult time finding mentors than men and encounter added barriers on the road to establishing the kind of support system they need. This is notable because, as we’ve talked about before, mentorship plays an incredibly important role, not only in achieving success, but also in maintaining a healthy and satisfying relationship towards one’s passion. 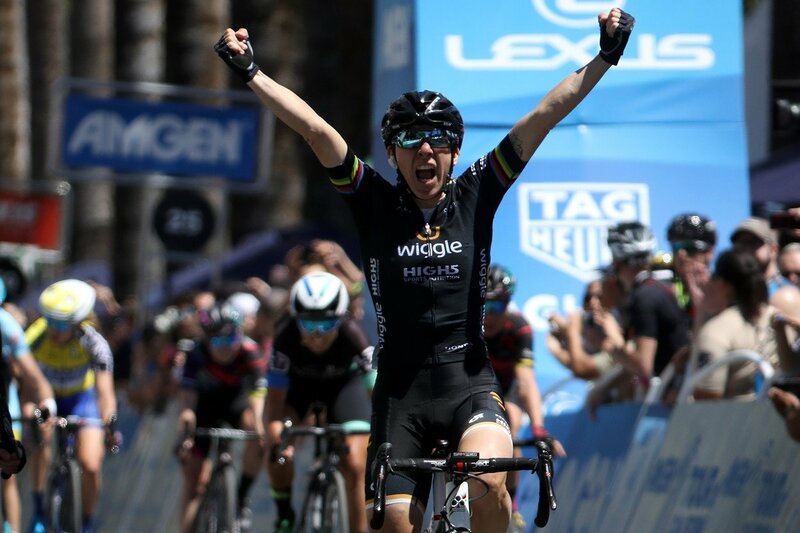 For those reasons, and many more, we’d like to see more women in leadership roles throughout the professional cycling ecosystem. Women have proven over and over again that, despite often starting out at a disadvantage, they have what it takes to defy the odds. They demonstrate high emotional intelligence, are strong communicators, and are able to check their egos at the door. 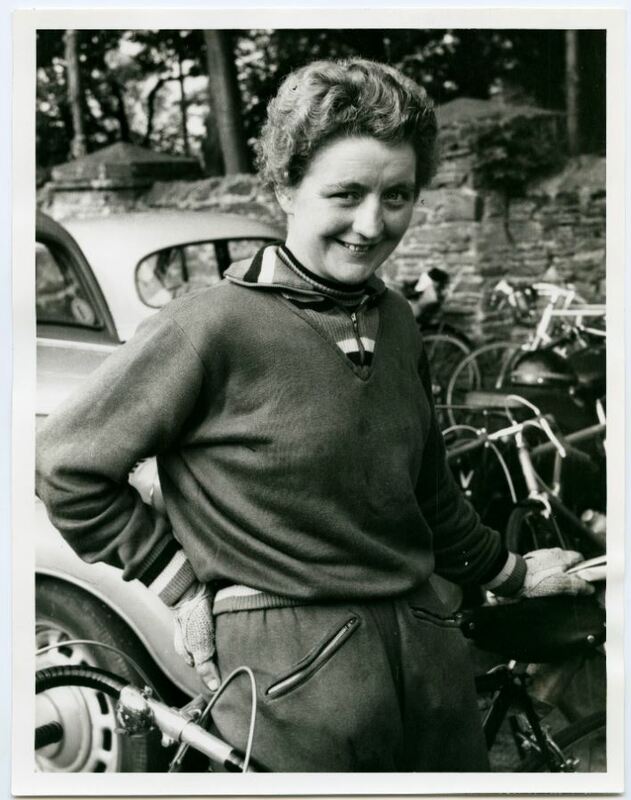 So in remembering the legacy of Millie Robinson and Eileen Gray, and looking towards the future of women’s cycling, here’s to seeing a lot more women in roles where they have the chance to lead by example.